In over 34 years of practice, there has been a no bigger mystery in the estate planning world than the confusion among clients as to whom they should name as the beneficiary of their IRA. bon Ask three different professional advisors (attorney, CPA, financial planner) this question, and you get 5 different answers. The best answer is the most often used answer on a law school exam, “it depends”. It really does depend on the answer to the following four questions. The first and most important question: Who needs the financial support of the IRA after your death? Is it your wife, your kids, other relatives? Maybe the answer is nobody. In today’s estate plan, the IRA can comprise 50% to 75% of the client’s total net worth. As such, if the client is married, more often than not it will be the IRA participant’s spouse that will need that financial support. In some instances, particularly in a second marriage situation, the client may want his or her children to benefit financially from the IRA instead of the spouse. Or, the answer may be both the spouse and the children. In these situations, you have to decide if you are going to split the IRA and name the spouse for a percentage and the children for a percentage. In my opinion, it would be better to name the children as the sole bene the IRA (because they can stretch the payments over a much longer life expectancy than the spouse) and leave other assets to the spouse. If the client doesn’t have other assets than perhaps he or she could consider purchasing a life insurance policy for the spouse and leave the IRA to the children. Or the answer may be neither the spouse or the children. In these situations perhaps it is better to think about naming a charity to receive the IRA. If a client is charitably inclined, the IRA is the best asset to leave to charity because the charity would not have to pay the income taxes on the IRA. In other words, leaving $100,000 IRA to charity does not take away $100,000 from the children. If the children inherited the IRA, they would have to pay perhaps 40% of the proceeds in income taxes. As such, the children lose out on only $60,000, not $100,000. The second question: Do the proceeds of the IRA need to be controlled or restricted in any fashion in the hands of the beneficiary? If you name your spouse as the sole beneficiary, he or she can then do a “spousal rollover” and the IRA becomes their own. In that case, the spouse is the owner/participant and can name the future remainder beneficiaries. In some cases, the client is okay with that and naming the spouse as the outright beneficiary is the answer and you are done. In many cases, however, the client only wants the spouse to enjoy the IRA distributions during his or her lifetime, but if he or she should die with IRA proceeds remaining, then, in that case, the client wants the remainder of the IRA to pass to his or her kids. 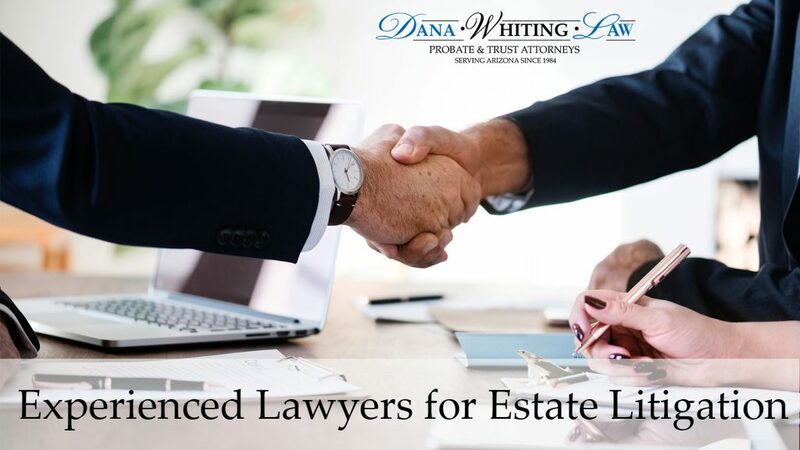 The client does not want the spouse to become the owner/participant of the IRA and does not want the spouse to disinherit the client’s children. In this case, the client must create an “IRA -Look Thru Trust” where the spouse is the lifetime beneficiary and the clients’ children are the remainder beneficiaries. The Trust becomes the named beneficiary of the IRA, not the spouse. In this case, the minimum distributions are based upon the spouse’s life expectancy. In other words, for minimum distribution purposes, the IRS allows you “to look thru the trust”, and use the measuring life of the spouse to determine the required minimum distributions (RMDs). An IRA Look Thru Trust must be carefully drafted according to IRS rules and regulations to be able to achieve the “look thru” feature. If it fails these rules, then it is not a “qualified beneficiary” and it will be taxed over a 5 year period instead of achieving “stretch out” and taxed over the life expectancy of the spouse. There are also several situations in which the client wants to use a “Look Thru Trust” as the beneficiary of the IRA where the children are named as the beneficiaries of the “Look Thru Trust” and not the spouse. For example, what if the kids are minors? Clearly, you wouldn’t want to name them outright as the beneficiary. You would want to create a Trust, with the kids as the beneficiaries of the Trust, and you would then name that Trust as the beneficiary. And, once again, in order to achieve “stretch out” where the RMDs are based upon the life expectancy of the kids, that Trust must meet the rules and regulations of being a “Look Thru Trust”. You could allow the children to become the Trustee of such Trust at some age in the future, perhaps age 35 or 40. There are also situations where the children are adults but you still want to use a “Look Thru Trust”. One big reason to do so is to prevent the kids from cashing in the IRA and eliminating the income tax benefits of stretching the IRA over their lifetime. Perhaps the desire of cashing in and getting a lump sum to buy a cabin outweighs the consequences of paying 40% in income taxes. Statistics show that although the client works hard to earn the IRA and sets it up properly to achieve stretch out, that most beneficiaries cash the IRA in within the first 18 months after the client’s death. Having an independent Trustee in place to prevent the child from cashing in the IRA early can be extremely beneficial. Another reason to use a Look Thru Trust for the benefit of your children is creditor protection for them. For a long time, it was thought and believed that an IRA was creditor protected in the hands of the beneficiary (this belief was based upon a law that made the IRA creditor protected in the hands of the person that earned the IRA). But, the courts have now ruled that the IRA is not creditor protected in the hands of the beneficiary. It is only protected in the hands of the participant who earned the IRA. And the third question: What is the most favorable way to set up the IRA to receive the most efficient tax savings? A client must consider the income tax consequences to the beneficiary and in some cases the estate tax consequences. An IRA is one of the unique assets that are subject to both income taxes as well as estate taxes. However, with the new increase in the estate tax exemption to over $11 million per person, the estate tax rarely applies. And for the income tax, the name of the game is simple, you must make sure you can achieve “stretch out” meaning the beneficiary is only taxed on the RMD spread over his or her life expectancy. This allows the proceeds in the IRA to continue to grow income tax-free. Obviously, the IRA grows much faster than a normal stock portfolio because of the income tax deferral opportunity. If you are naming an individual as the beneficiary, stretch out is easy. If you are naming a Trust for the benefit of people, stretch out is more complicated. 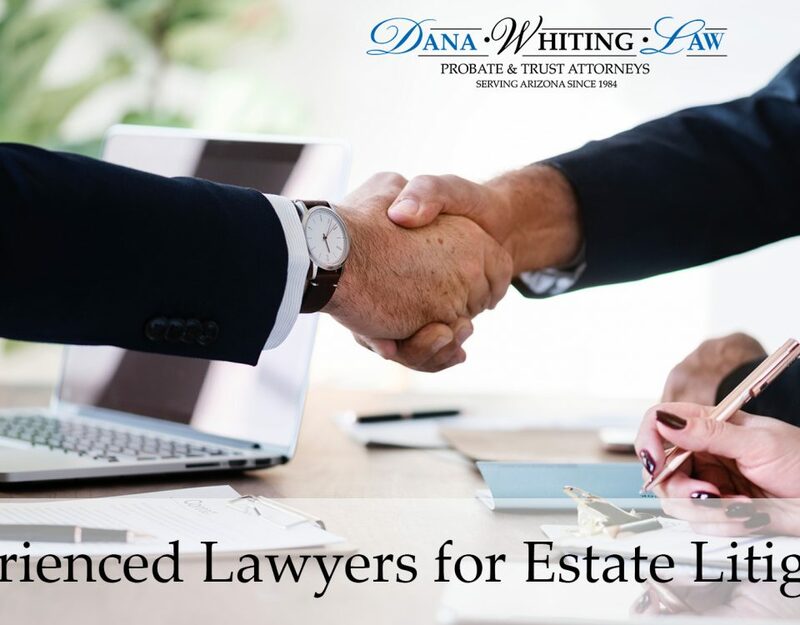 As stated above, you must use a competent tax attorney to draft the Trust to make sure it is a “qualified beneficiary”. The Trust must be an “IRA Look Thru Trust”. And last, the fourth and final question: What is the size of the IRA? In my opinion, if the amount of the IRA that will benefit each beneficiary is below $300,000 than it probably isn’t worth the cost and administration to set up an IRA Look Thru Trust. On the other hand, if it is more than $300,000 per beneficiary than I would strongly recommend an IRA Look Thru Trust for the two main reasons cited above. Creditor protection for the beneficiary and ensuring that the beneficiary will not be tempted to pay the 40% income tax to buy the cabin.